In a recent update by Google Manufacturer Center the advertisers have been given the full authority to add full product pages to Google Shopping Listings. 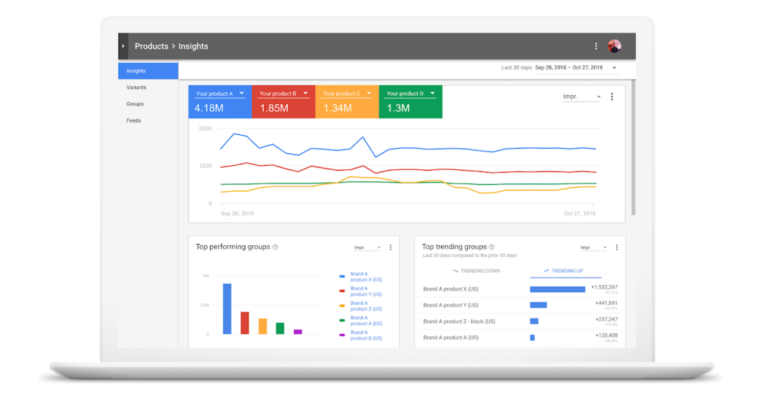 Additionally, advertisers now will also have access to a brand new analytics panel to analyze their performance and measure their results. 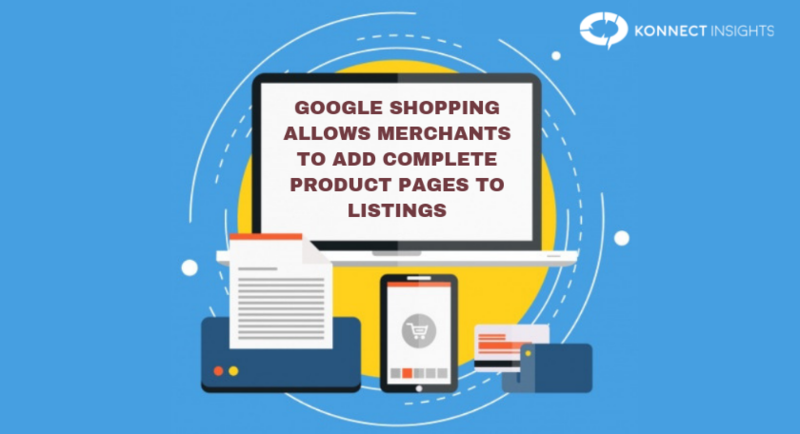 Google Shopping merchants will now be able to populate their product listings on the product pages. Merchants may use product pages to emphasize more on their product features in complete detail. Google has partnered with WebCollage to provide content which is relevant for product pages. Based on the A/B Testing statistics provided by Google, WebCollage has noticed a 10 percent hike in the number of conversions for their clientele, when more visual content has been viewed at the retailers. Although, the manufacturers will always have the option to create and upload their content on the Google Manufacturer Center. Google is bringing in new features in the analytics panel in the Google Manufacturer Center which will give the merchants a clear idea of how the advertisements of their different products are doing. With the information provided, merchants can get the hang of how their ads are performing. This may help them make more informed decisions in the near future. Performance metrics like your top performing product groups vs. other product groups, trends and notable changes in terms of performance. Insights on top search queries for all your products and average price trends. You can view each product group statistics and even check as to which competitor’s products appeared the most with yours. The new update on analytics information is now accessible to all the merchants in Google Manufacturer Center.